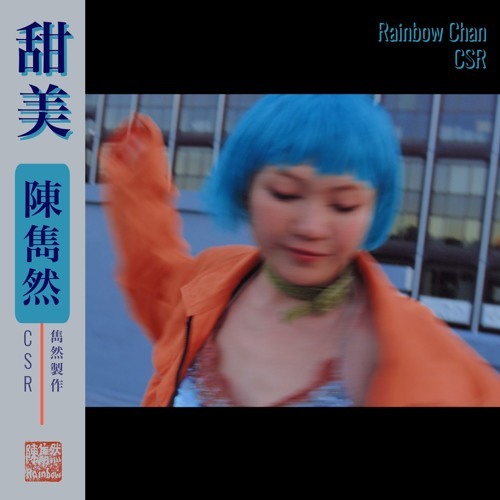 CSR out now - http://hyperurl.co/rainbowchan_CSR Written, produced and performed by Rainbow Chan, 2018. Mixed by Rainbow Chan. Mastered by Brendan Zacharias.